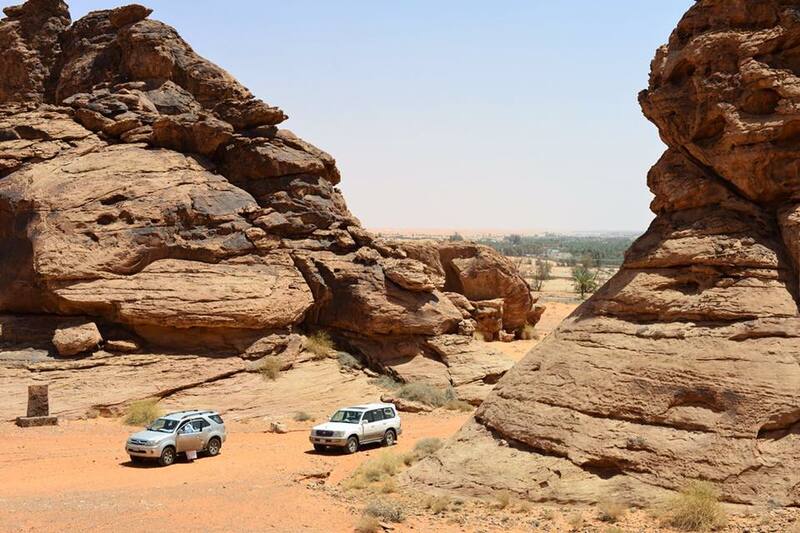 Join our first-ever official tourist group to the notoriously hard to access Saudi Arabia! 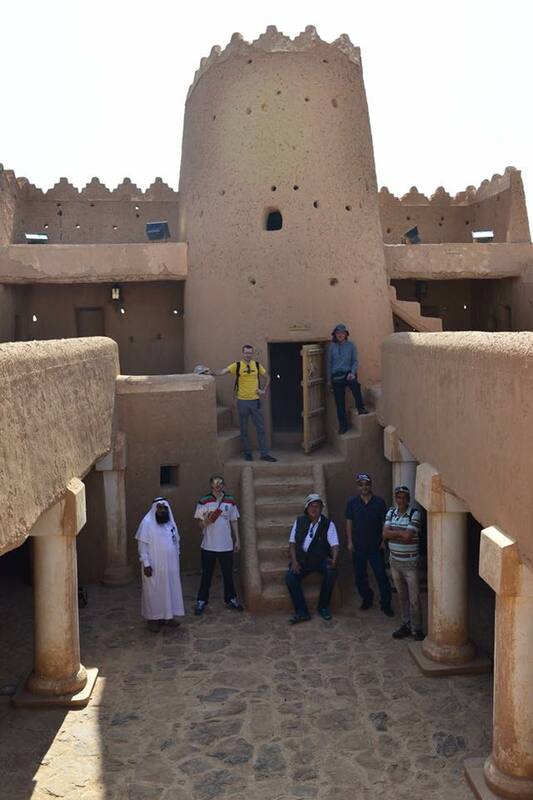 Our tour starts in the capital city, Riyadh, and you explore the modern centre of the KSA as well as its ancient history in and around, from the Al Masmak fort to the Edge of the World. 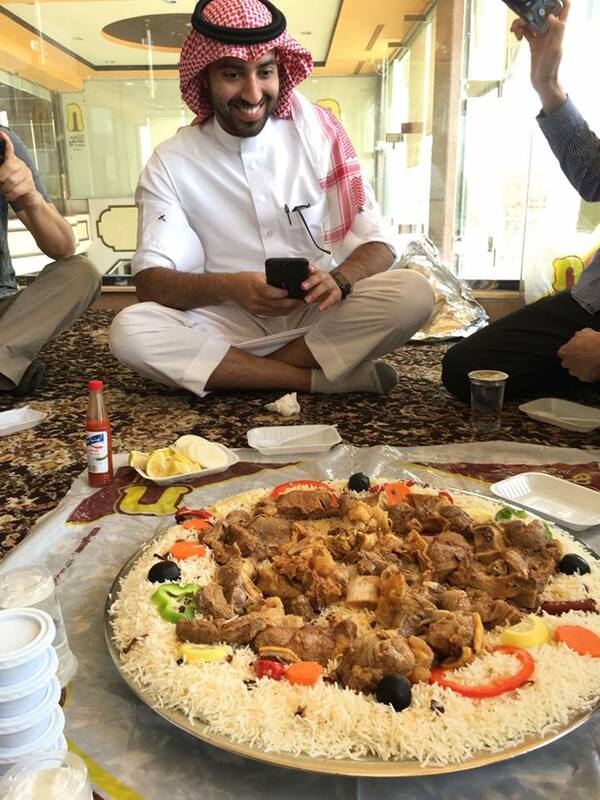 From Riyadh you catch the train to Qassim. Saudi Arabia does not lack sand, and you will watch the sun set over the huge dunes around Qassim. Another train ride later and you will reach the ancient city of Ha’il where you will visit Jubbah town and explore the forts and mosques of this famous city. 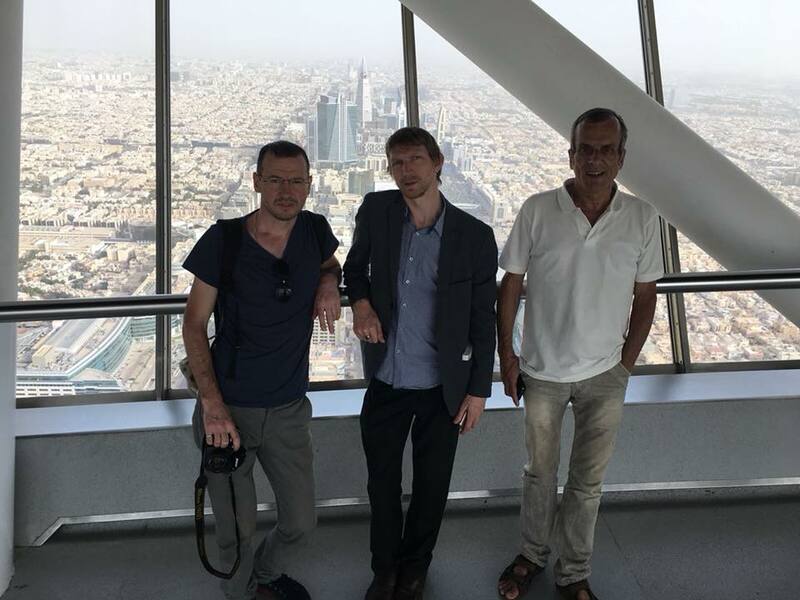 Then you’ll fly to Jeddah, and explore the stunningly beautiful, labyrinthine al Balad old town and its coral houses and souqs as well walking the famous corniche, and spend a night in the mountains around Ta’if, famous for its rose farm and its funfair. The trip will end with the chance to go snorkeling in the Red Sea! 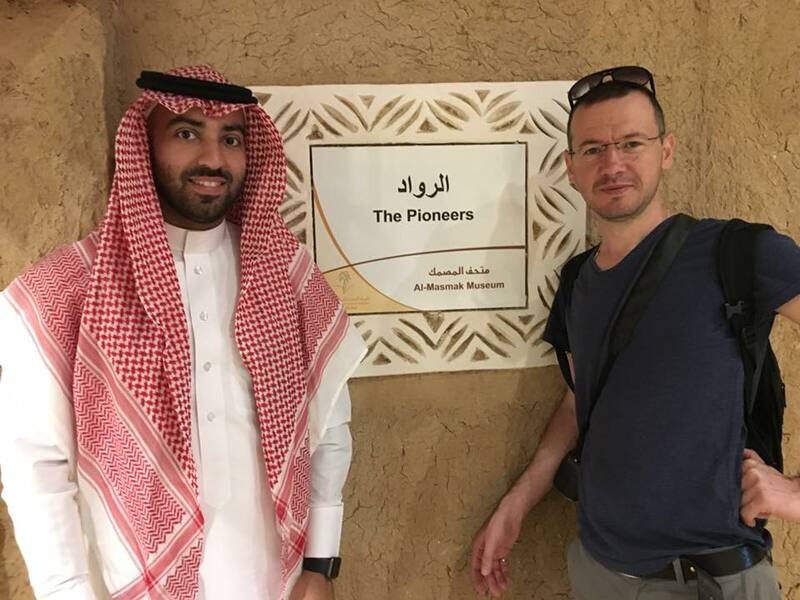 We are used to hearing that Saudi is opening up to tourism and to find that tourist visas are still impossible to obtain. 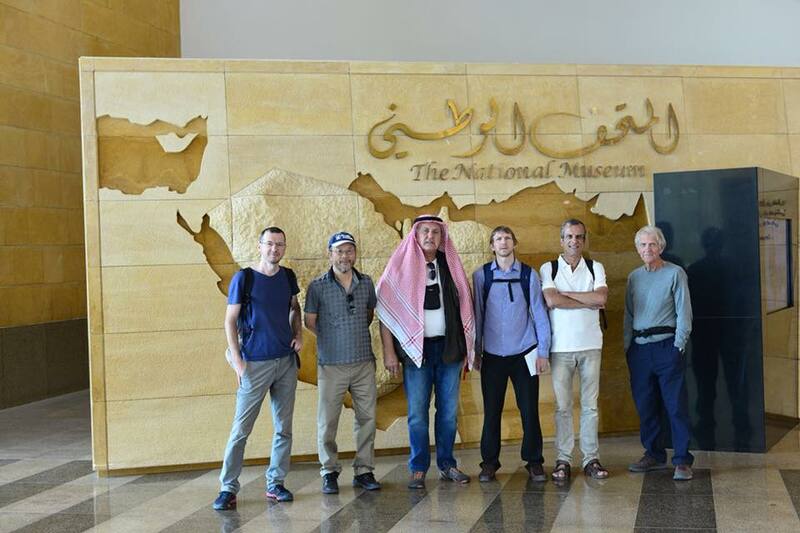 But this tour is part of a test program for tourist visas approved by the KSA government. So the good news is that it is open to female as well as male travelers, but the bad news is that tourist visas are only possible for people travelling on passports from the USA, UK, Switzerland, New Zealand and Japan. If you are NOT from one of these countries please get in touch for the options on how to join this trip. At this point we are not certain if tourist visas will roll out in full after the March test run or if they will once again be very difficult to get, and we recommend coming with YPT on this first official tour to the Kingdom of Saudi Arabia! The most famous architecture are Jeddah’s coral houses, that still stand in various states of disrepair. Optional extra – snorkeling in the Red Sea! Those who follow us to Kuwait will be on the 15:25 flight arriving in Kuwait City at 17:35.